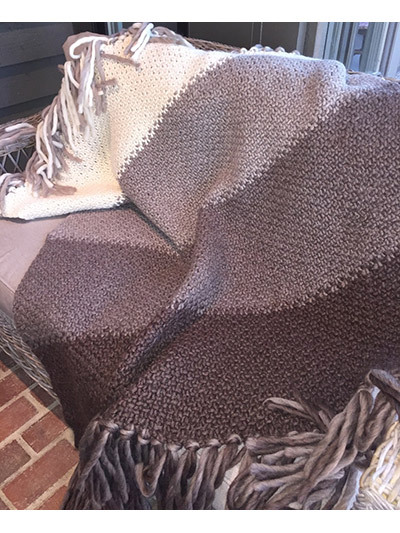 It is a special feeling to knit afghans and blankets. 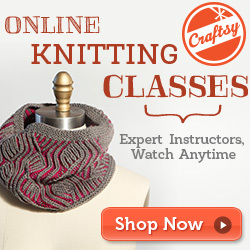 Not only does it make a wonderful gift, but it knits up quick, and it looks amazing. 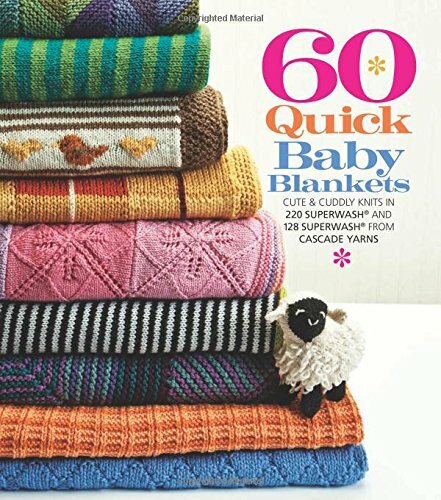 Here are many patterns and pattern books that will help you to always have a pattern ready to knit. 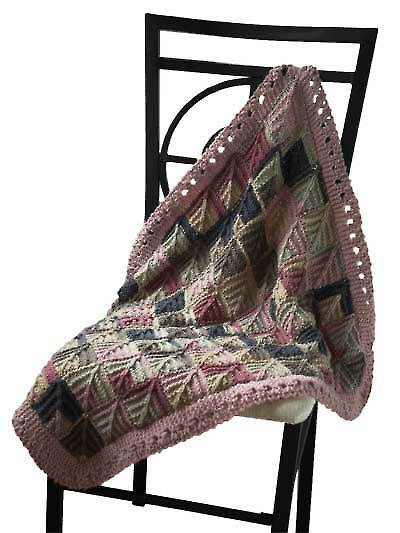 You are bound to find a favorite among them which you will knit again and again in many different colors. 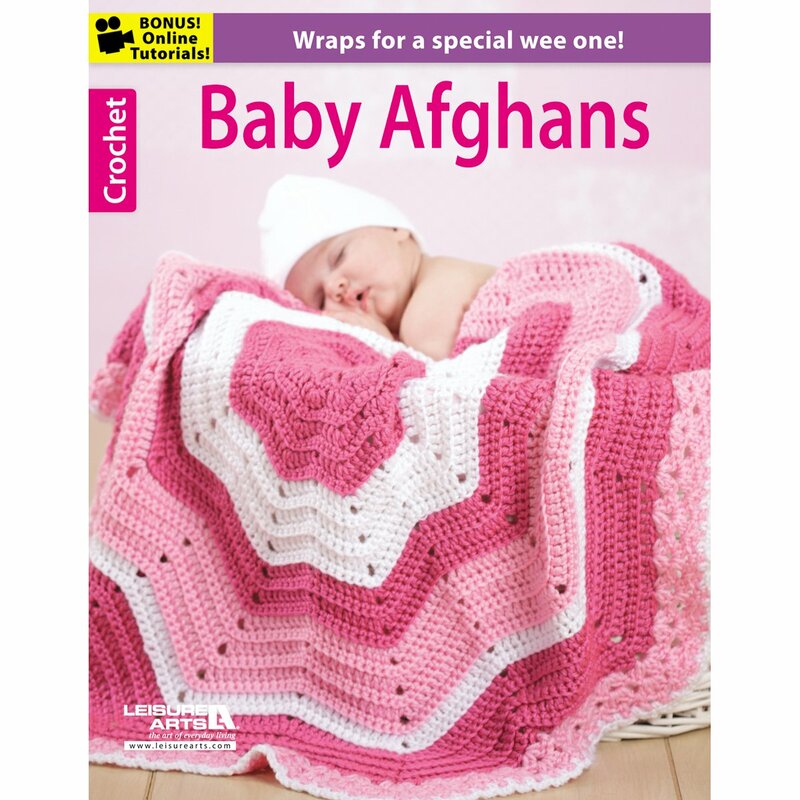 Not only are afghans and blankets a popular gift with everyone who receives it, but it is also a great hit with the grandchildren. 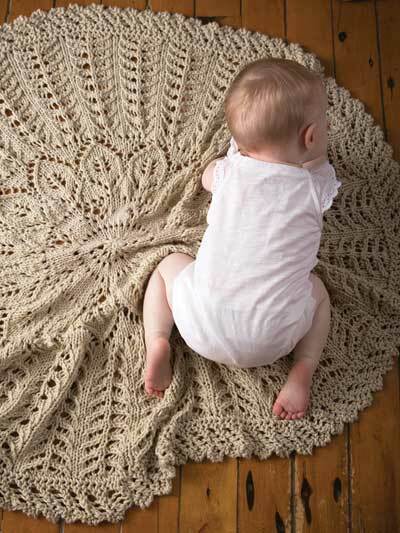 I am busy knitting a baby blanket for a new arrival in the family, and the other grandchildren have each ordered one. 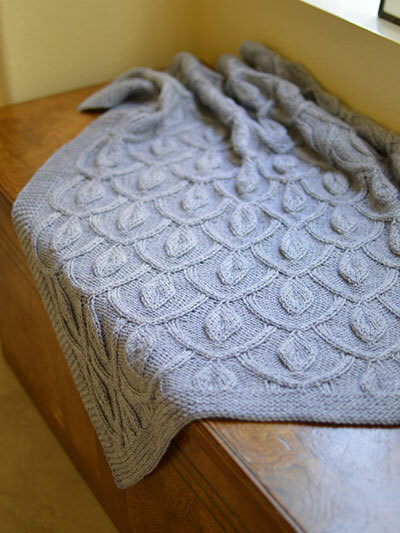 I have enough work to do for the next five years, and that is if I knit non-stop. 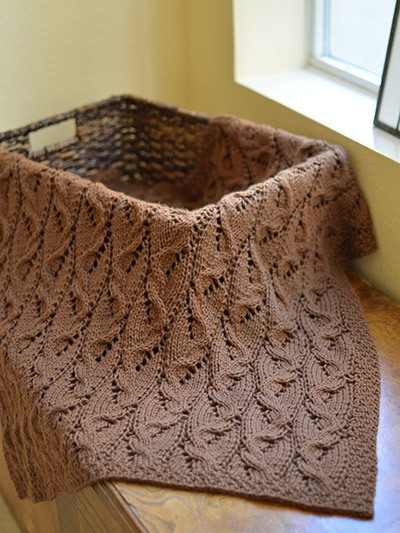 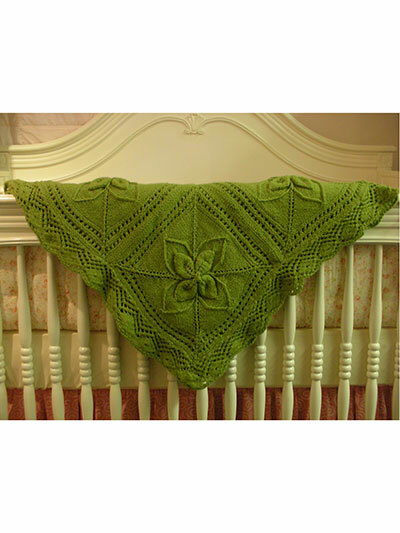 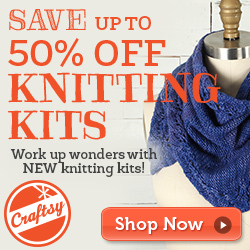 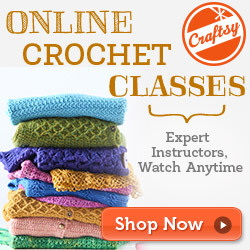 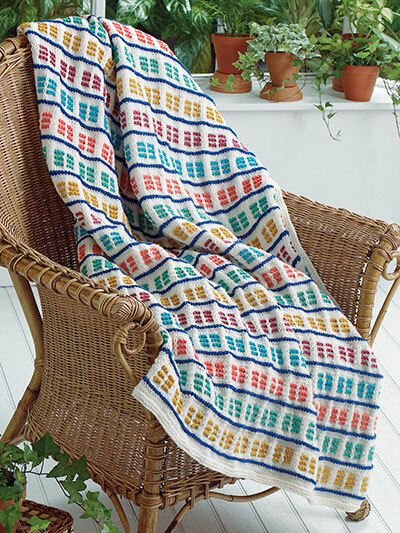 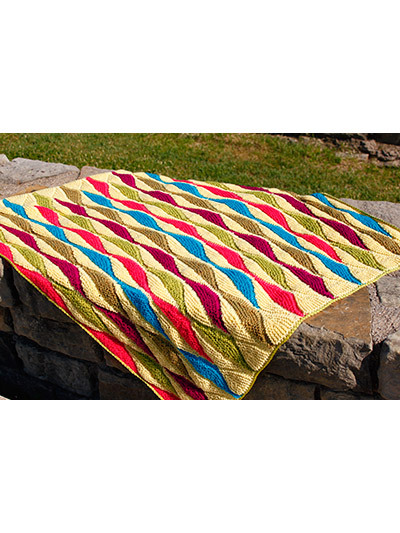 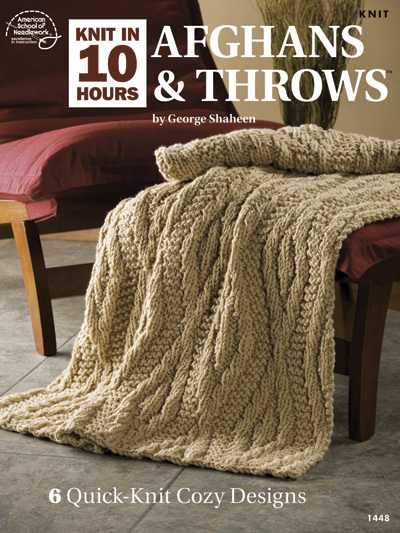 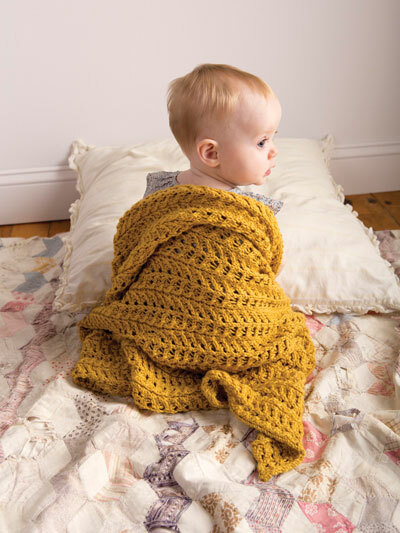 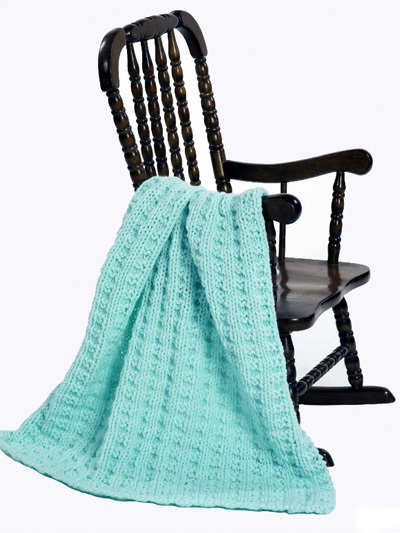 Annie’s and Craftsy both have great blanket patterns, and some unusual designs. 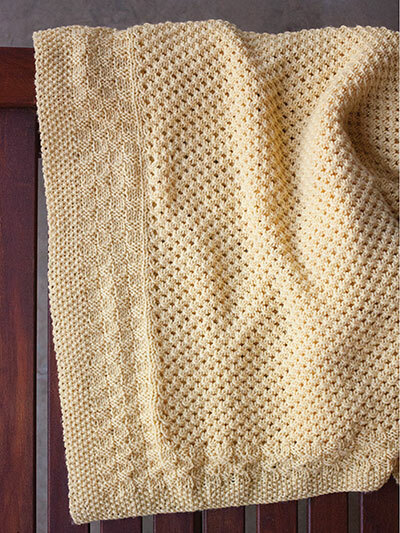 I think I’m going to knit that choo choo train blanket for my two-year-old grandson. 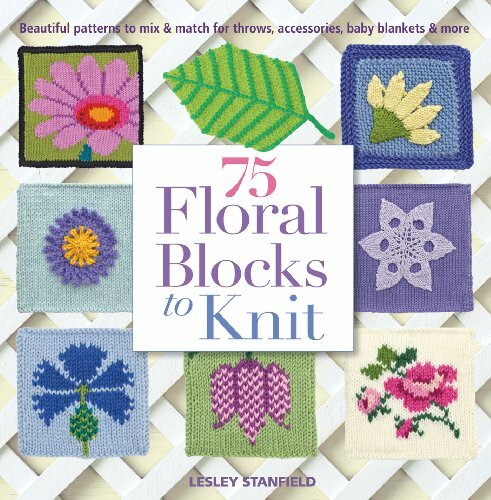 He’ll love it! 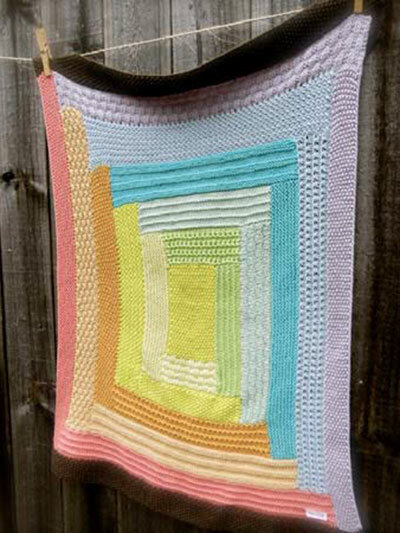 I hope you enjoyed our selection. 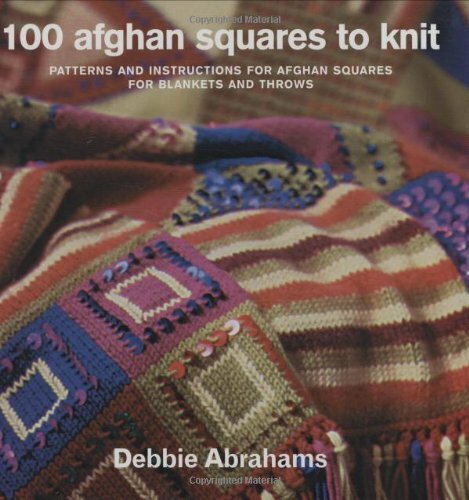 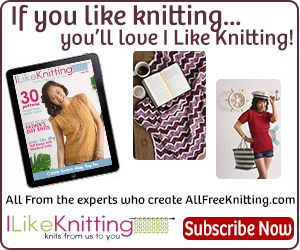 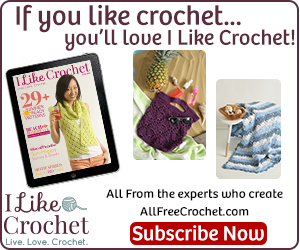 You can find more afghans at Best Afghan Knitting Patterns or free afghan knitting patterns for beginners. 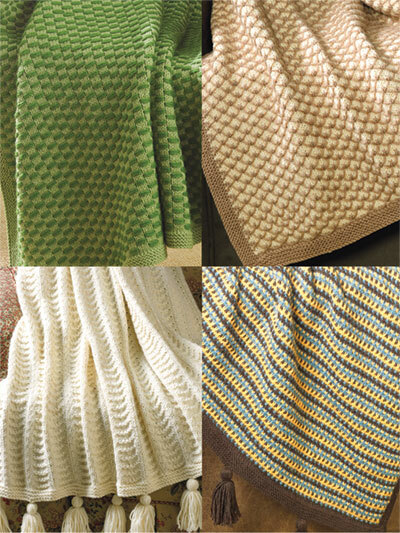 As always, please let us know which is your favorite pattern, and send us a picture of your finished project. 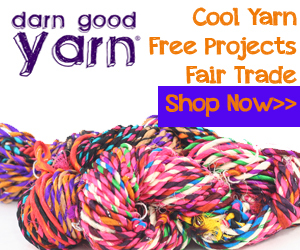 We will feature it on our website, complete with a link to your website, if you have one.